Of the three main elements of fiction–plot, characterization, and setting–setting is arguably the most challenging. You might think otherwise. 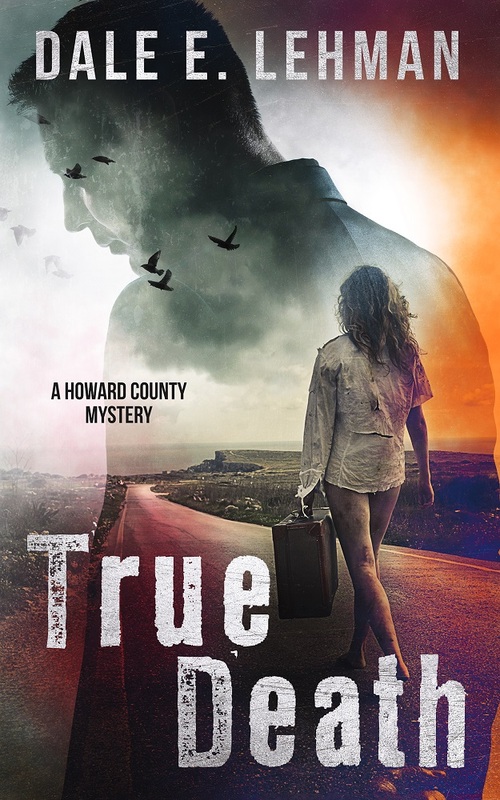 My Howard County mystery series is, for example, set in Howard County, Maryland. Where else? The plots of the novels can’t be stated so simply, and the characters are (I hope) sufficiently complex as to defy such brief description. So what could possibly be so hard about the setting? There are several ways to answer that question. To start with, setting is not monolithic: it has a surprising number of components. Different writers spell it out in somewhat different ways, but let’s start with three key aspects of setting: where, when, and who. In broadest possible terms, where involves universe, galaxy, solar system, planet, land or sea, every level of geopolitical territory imaginable, building, and room. A location is not just a specific place but an entire conglomeration of nested locations. Knowing that a character is in a room is not enough. A room in a pricey high-rise condo in Manhattan is hardly the same as a room on a derelict spaceship drifting without fuel through the emptiness of intergalactic space . When can involve historical era, season or time of year, time of day, and elapsed time (how long something has been going on, how long it’s been since something happened, how far apart in time two scenes are, etc.). One might include the weather in this category, since it changes over time. Some aspects of when may be constant (a whole story may take place in 1865), but some are ever-changing (the story may take place over the course of a month). The who part of setting is distinct from characterization, involving socio-political culture (itself a complex of history, religion, tradition, etc. ), ancestral influences, and population density. It’s the human background and surround against and through which the characters move. Another way of understanding the complexity of setting is to think about its interplay with the scenes in a story. Except in the case of single-location stories (e.g., “In The Butcher Shop”), action is spread over a sequence of scenes which take place in a variety of places, times, and conditions. 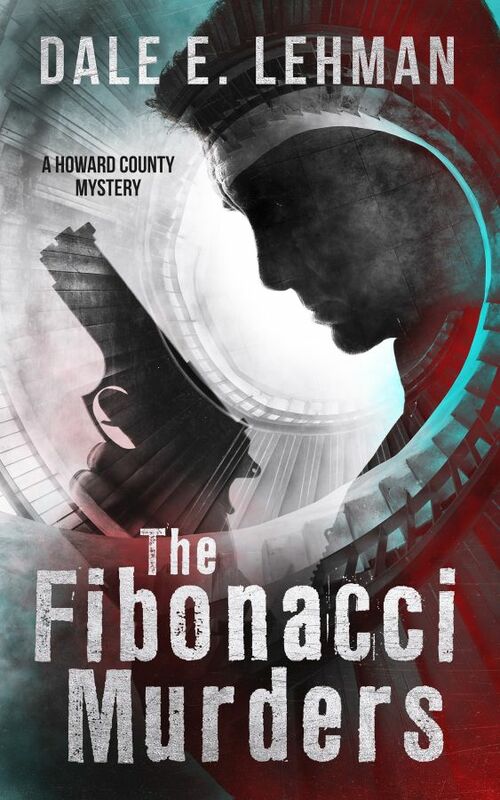 The first of my Howard County mysteries, The Fibonacci Murders is naturally set in Howard County, but each scene is located in a particular place within the county: any of several houses, a shopping mall, a state park, the county police department’s Northern District Headquarters, and so forth. The story unfolds over the course of a couple of weeks, with scenes set at different times of day and in different weather. 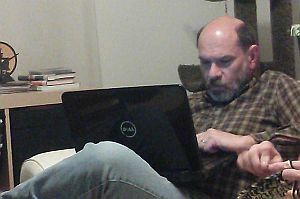 Indeed, some of the action in my second novel, True Death, reaches beyond Howard County, even to the Rocky Mountains. Except in the simplest cases, setting is always changing, just as the plot and the characters are. The interplay of setting with plot and characterization is more complex still, because setting can influence and even control those elements. Imagine, for example, that your character must get to the top of a mountain to find an artifact necessary to saving the world. The location and shape of the mountain will play a vital role in determining how easy or hard it will be for her to succeed. Indeed, the mountain may render success impossible or even kill her. Moreover, conditions on the mountain may influence her state of mind and thus her actions, or the experience of climbing may ultimately change her in some way. Finally, setting can establish tone and mood, and may be used symbolically to reflect other aspects of a story. 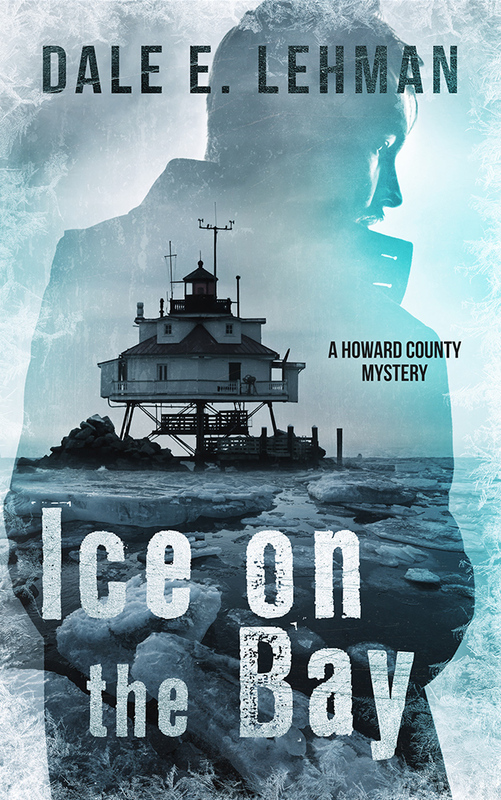 I’m currently writing my third Howard County mystery, Ice on the Bay, which sprang from a detail of setting: last January as I drove over the Francis Scott Key bridge on my way to work, I saw to my surprise that the water was nearly frozen over. (In twenty years here I had never seen that happen.) 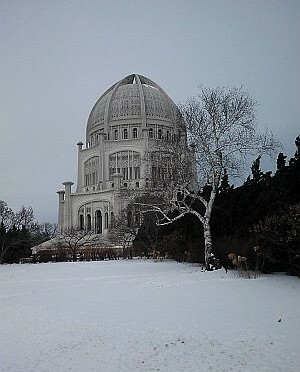 Cold weather permeates the novel and mirrors the spiritual state of certain characters in the book. As you can see, then, setting is neither simple nor easy to get right. 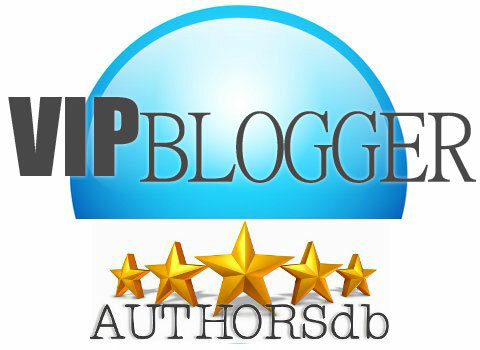 It should be treated as a dynamic element of a story, just as plot and characters are. In reality, all elements of a story interact with each other, setting included. Otherwise, you don’t really have a story at all. If you taught fiction writing, what would you tell your students about planning? Would you teach them to outline their plots? To determine who their characters are physically, psychologically, and historically? To lay out details of the setting? To only start writing once these preliminaries have been completed? Or would you teach a more laid-back approach, allowing students to begin with an idea and develop plot, character, and setting in the course of writing? Or would you employ a hybrid method? Various writers approach their craft in all of these ways. None of us get by on zero planning, but some jump in without much sense of where we’re going. Others start with broad outlines, and still others lay detailed plans before writing a single word. I tend to be more like the latter than the former. When stuck I plan enough to get through the immediate issue, but I typically start with very little idea where I’m going or who my characters are. I must see my characters in action before I have a good sense of them, and until I have a good sense of them the plot won’t come together. Like the aforementioned author, I’m not much good at following detailed outlines. But that’s just me. Every writer operates differently. I can’t advise you to work my way unless my way actually works for you. What I can advise is that likely your way will be some mix of planning and making it up as you go along. By experimenting to see what works, you’ll find your ideal approach.